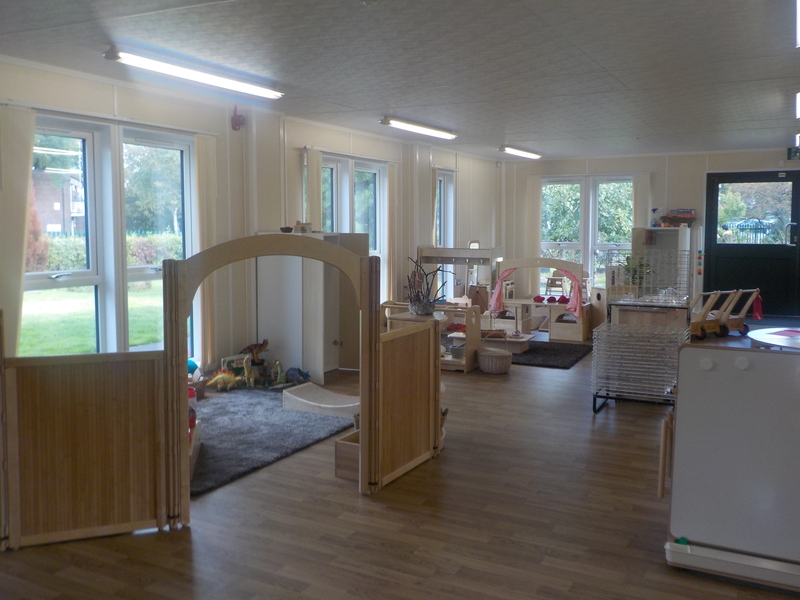 Fullbrook Little Explorers provides care for all children from the local community who are 2 years of age. 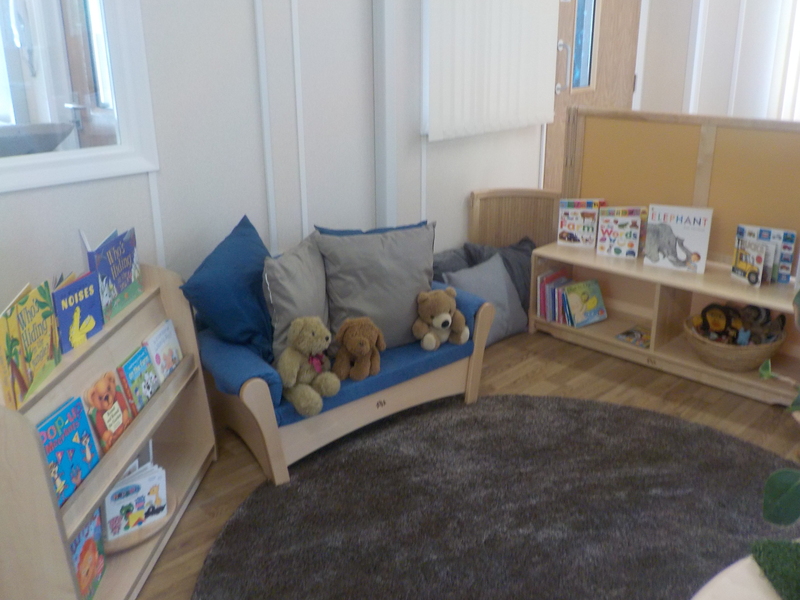 The setting is fully inclusive in meeting the needs of all children and families. 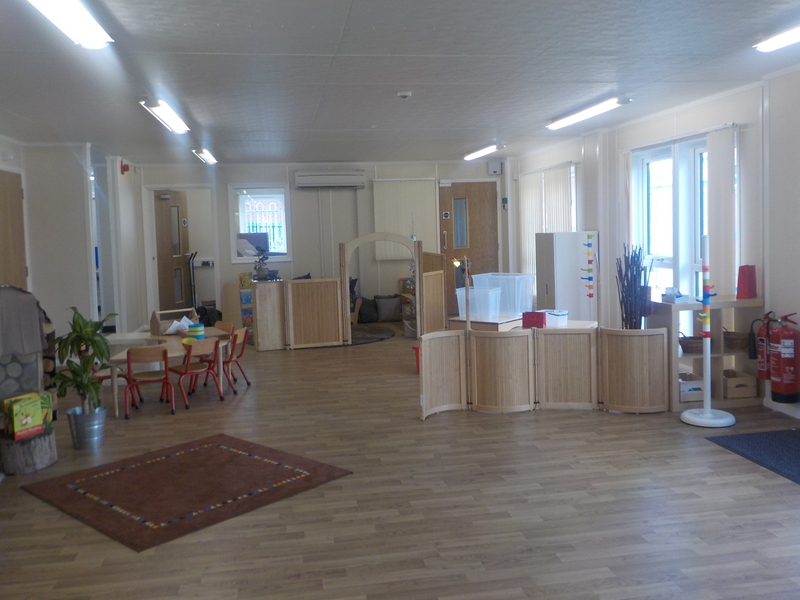 We believe that every child is entitled to a safe and happy environment: all adults associated with this setting are committed to this statement. 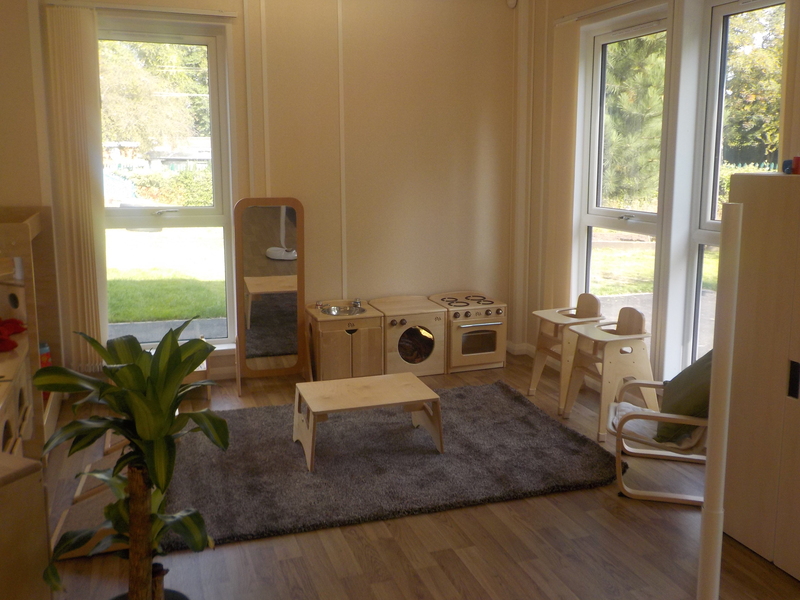 Fullbrook Little Explorers is provision for children aged 2-3years. 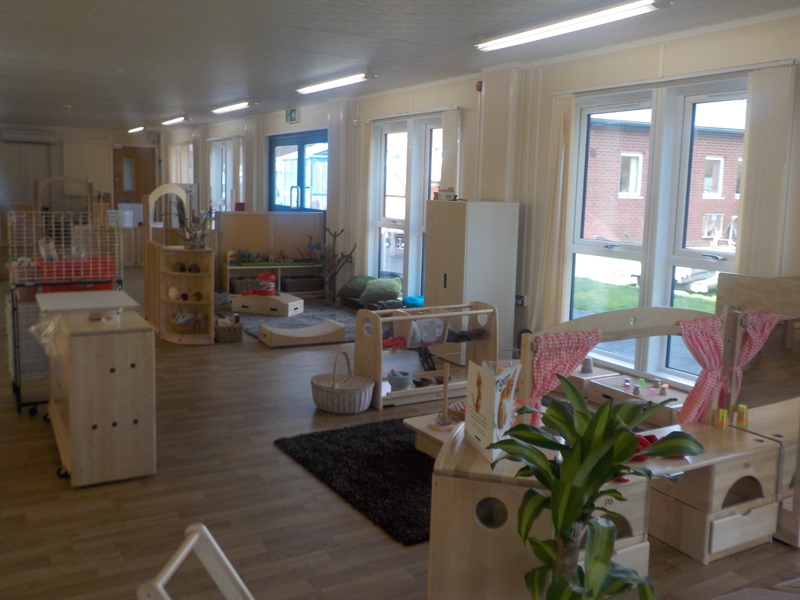 Some families may qualify for free nursery places for two years olds, please see the 2 year Funding Entitlement section for more information on eligibility. For families who do not qualify for funding, they are able to apply for a paid place. 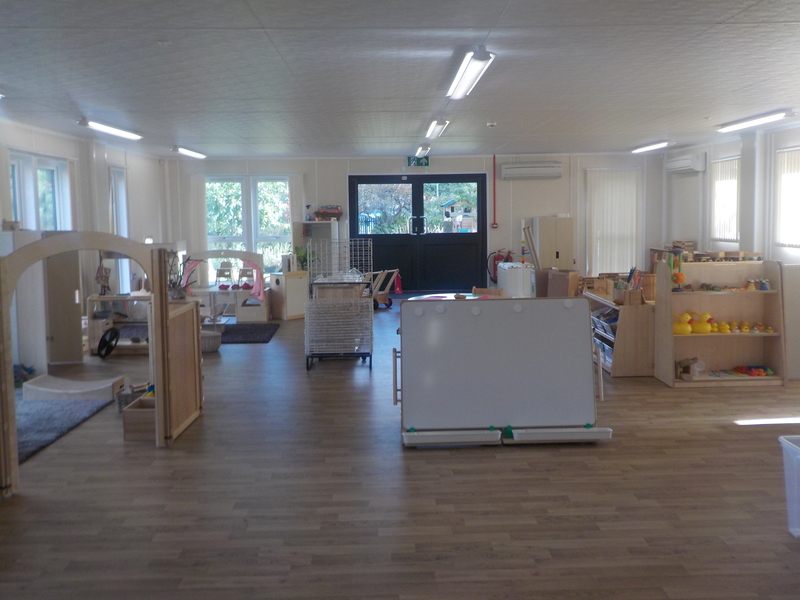 They can choose between 1-5 sessions across morning or afternoons, dependent on availability. Session times are currently 8:45-11:45am for morning sessions or 12:30-3:30pm for our afternoon places. What do our parents say about it? “I wouldn’t send my child anywhere else”, Maya’s mom. 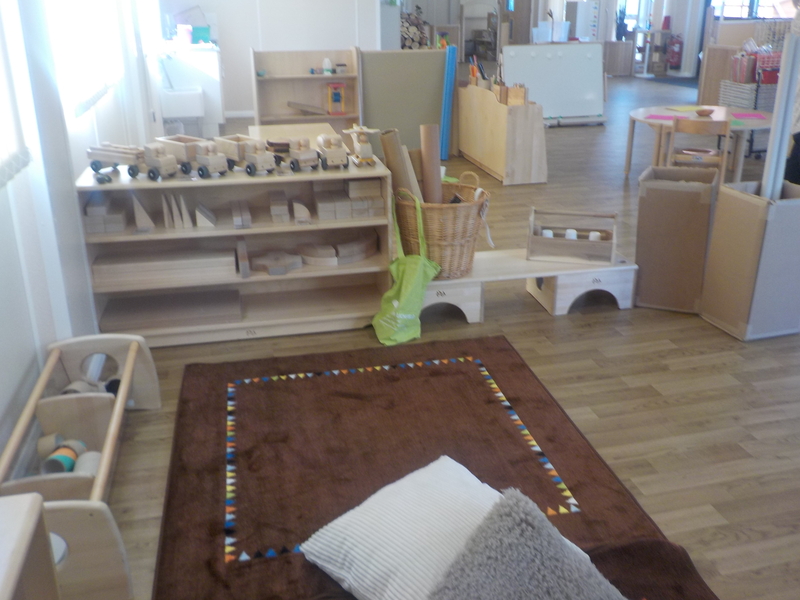 “Perfect environment for my child”, Daisy’s’ mom. “I can’t believe how much he has started talking”, Mustafa’s mom. “The extra Wrap around sessions have been really useful”, Jacobs dad. 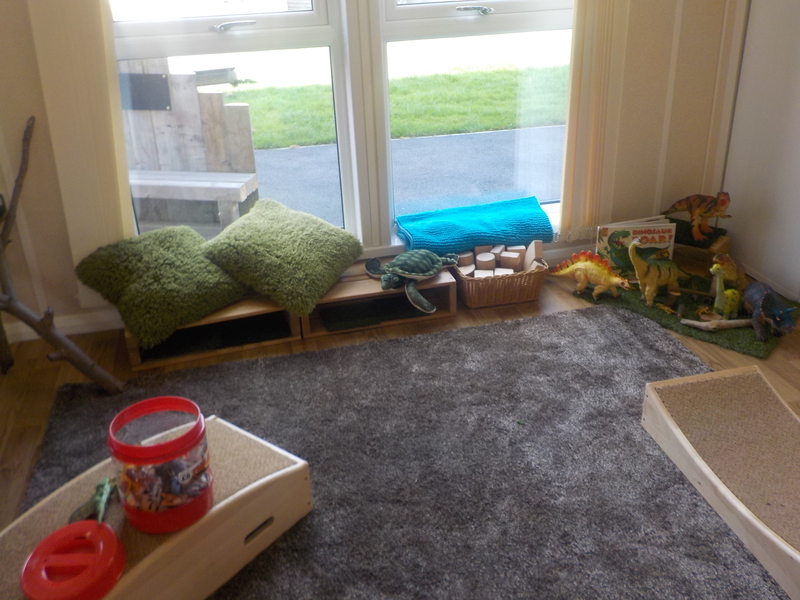 Daily – when parents/carers drop off and collect their child there will be an opportunity to hear about what your child has been doing at the setting and to share your experiences from home. 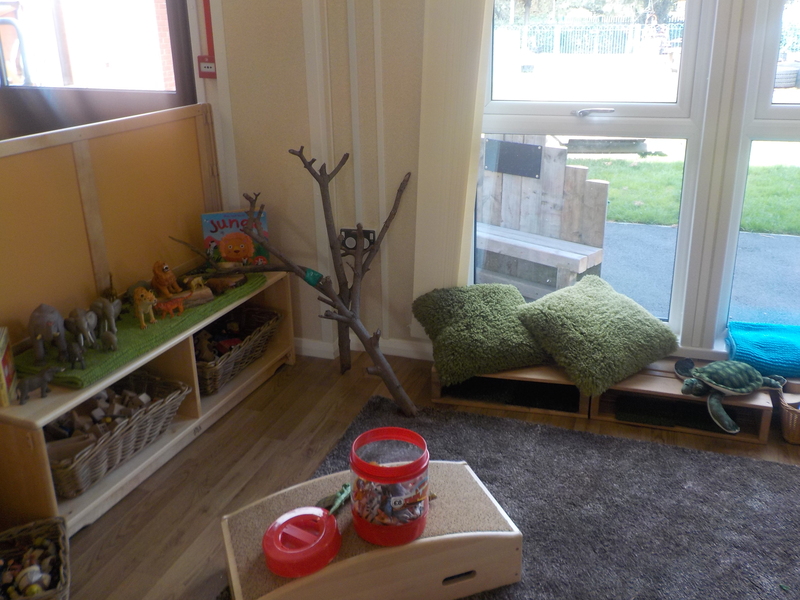 Weekly – In the reception area there is a tree to hang information about what new things your child is doing. Each week observations of play will be shared with you in the weekly wow diary, this is a home-setting diary and you can record what new skills your child has achieved or what is interesting them at the moment. 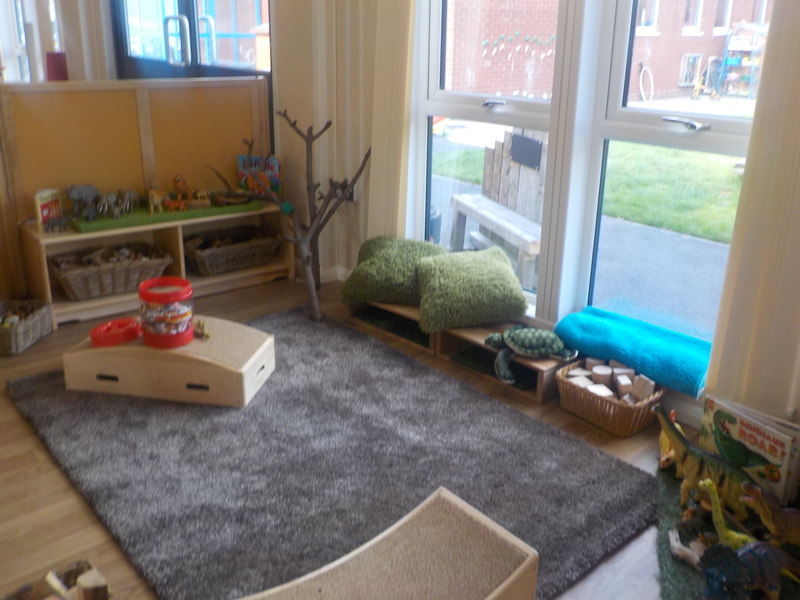 Special Occasions – There will be opportunities to come into the setting to access stay and play sessions, story café’s, children’ s concerts and attend parent setting consultations to discuss your child’s progress. 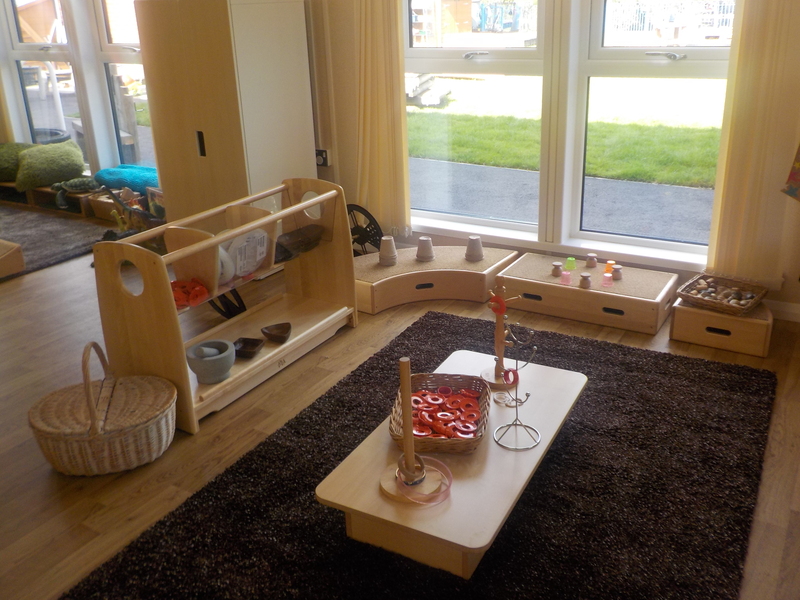 The Nursery follows the Early Years Foundation Stage Framework (EYFS) the EYFS exists to support all children from birth to age 5. The framework explains how and what your child will be learning to support their healthy development. 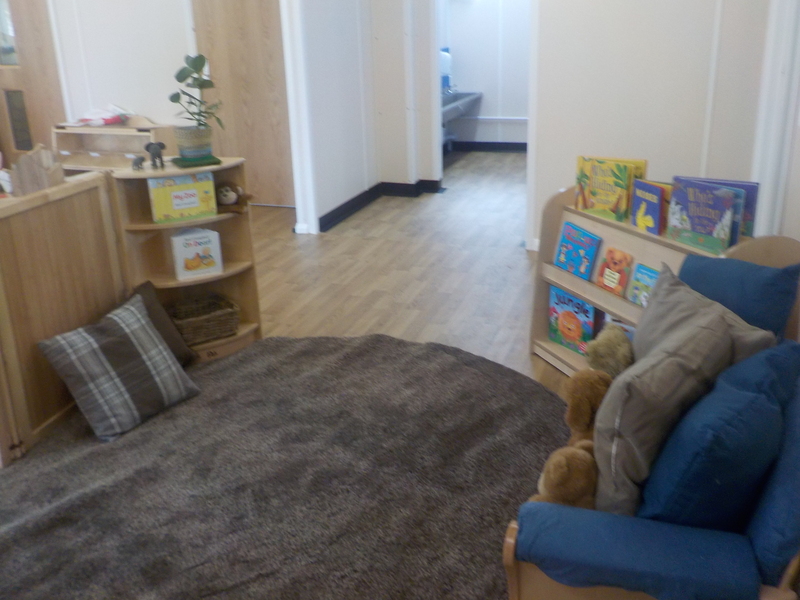 You can find further information about the EYFS at www.foundationyears.org.uk. 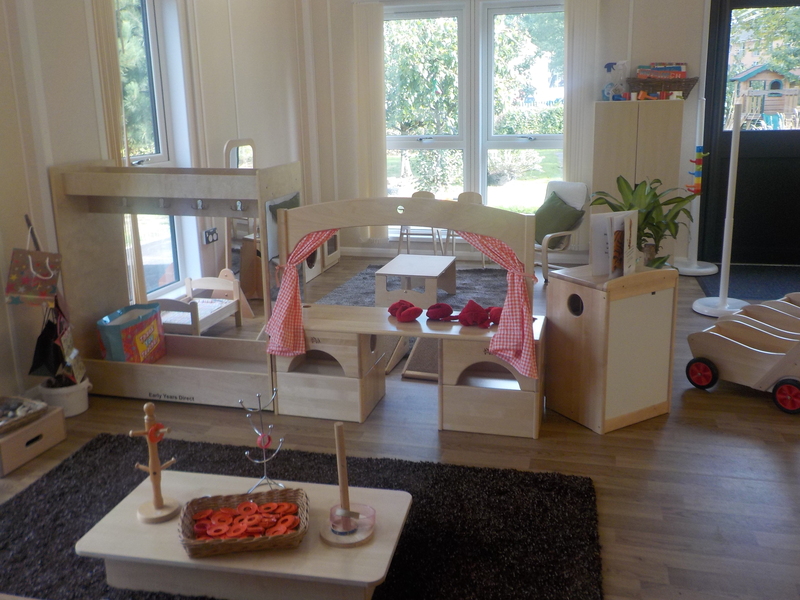 At the Nursery your child will participate in a wide range of activities that will promote the 7 areas of learning. 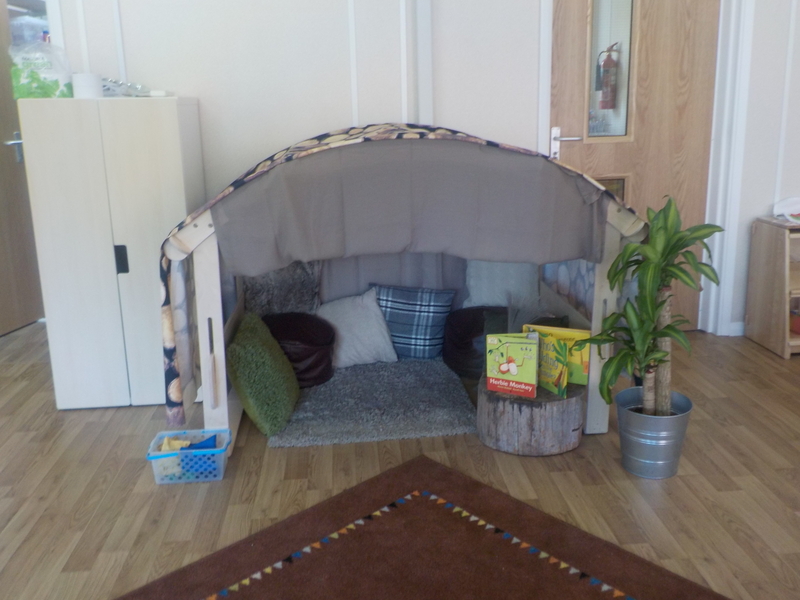 At Poppies we value learning through exploration and value the opportunities that the outside environment provides. 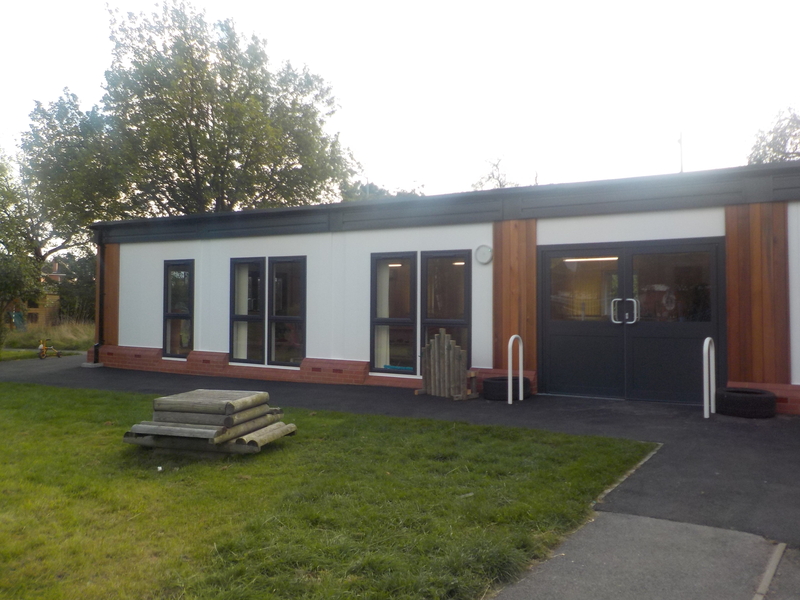 Therefore the children access outside play throughout the year regardless of the weather. 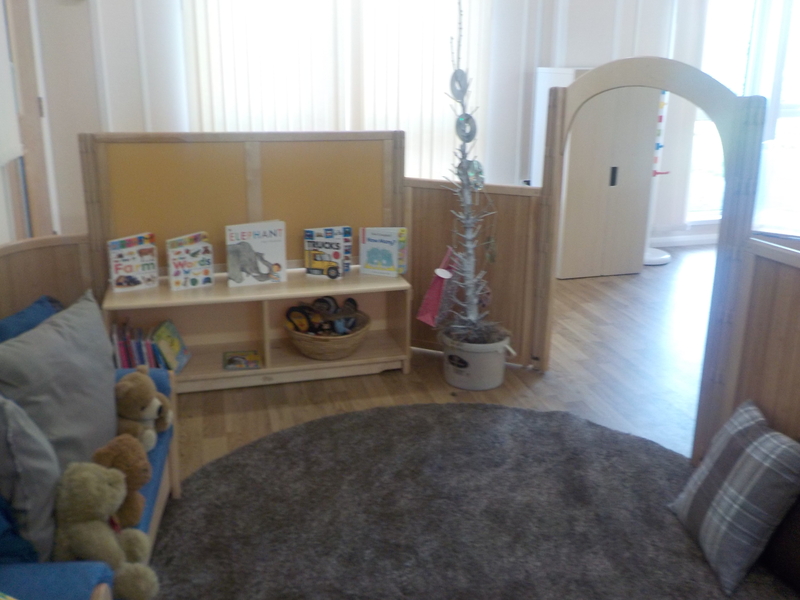 The Nursery has a range of protective clothing for the children to wear. Please ensure that children come dressed appropriately. Children are not allowed to wear open toe shoes or jewellery, if the wearing of jewellery is for religious reasons, please cover the items. These items do pose a health and safety risk to the children if they are climbing etc. Your child will participate in many messy activities please ensure they do not come to Nursery in their best clothes. Please can you label all items of clothing and bags, this will help when returning them to the correct person. 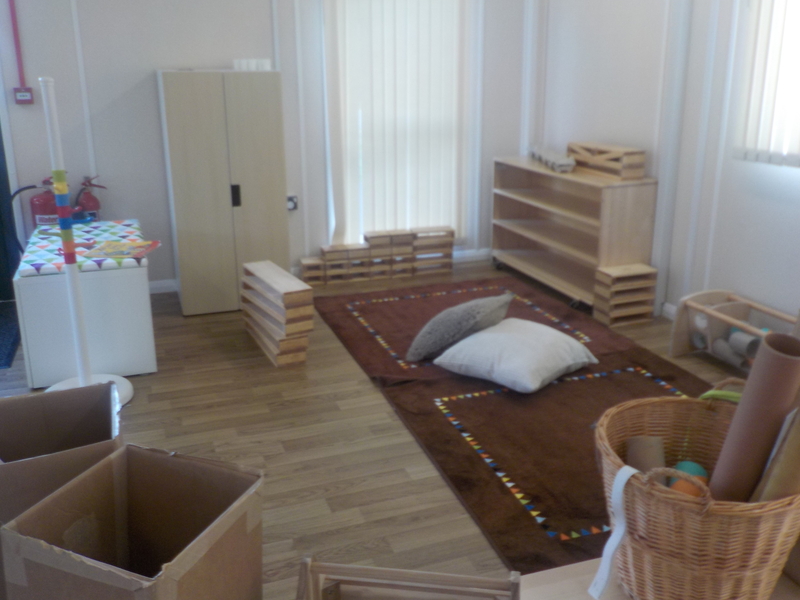 The Nursery takes no responsibility for any items lost. If you have any concerns about your child’s development please speak to their key person, who will be able to offer support and advice. 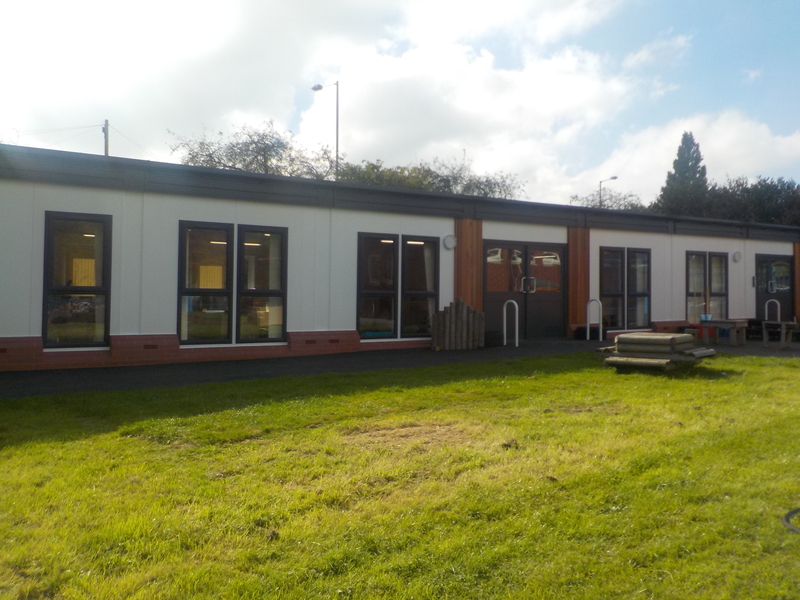 If your child needs further support Mrs Andrina Flinders is the settings Special Education Needs Co-ordinator (SENCO) and her role is to provide learning support for children and liaise with other agencies to support your child.